At Studio City Dental Arts, we offer a variety of payment and finance options to make dental care affordable to all our patients. We accept all major credit cards, cash, debit cards, personal checks and Care Credit plans. CareCredit is a patient payment plan that allows low monthly payments for all dental services. No annual fees are required to use this payment plan, which functions like a credit card – for health care services. There’s no pre-payment penalty, and no interest if all fees are paid within twelve months from the date of service. We’ll be happy to provide more details about this finance option. 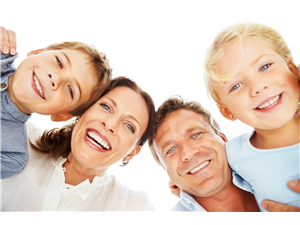 Studio City Dental Arts also accepts many insurance plans. While we don’t accept HMO plans, we take most PPO insurance options. Use our contact form below, or call us at (818) 962-1001 to discuss any questions about your dental insurance plans, and finance options.